Zoya Akhtar’s directed movie Gully Boy memes are taking social media by storm. 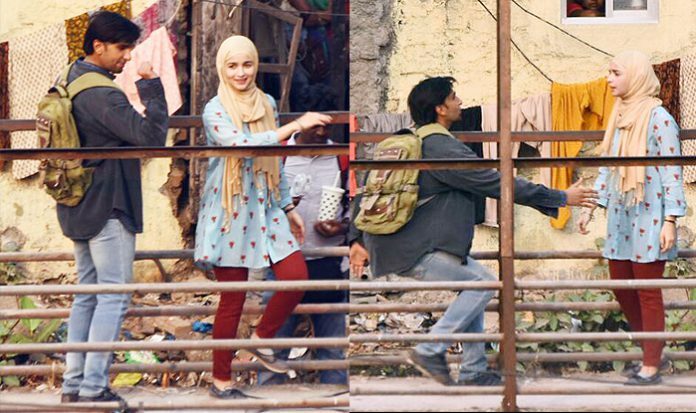 Gully Boy memes are storming on the social media and fans are making fun of almost everything from film. They are poking fun at different things from tagline to takeaway lines from the released trailer. On Wednesday, Gully Boy trailer was released in the grand launch event in Mumbai. However, it was attended by several showbiz personalities including Ritesh Sidhwani and Farhan Akhtar, film producers. One or two dialogues have become viral and people start having fun. Here are some funny tweets from people. People also related the scene with the low compensation at workplace. A cricket lover connected the scene with Virat Sachin comparison. A big Honey Singh Fan also tweeted about the situation. A broken heart fan also tweeted in a funny way.